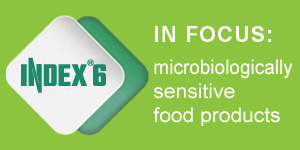 INDEX-6 Ltd. is the European producer for hygienic filling machines for efficient bottling of liquid food and nonfood products. 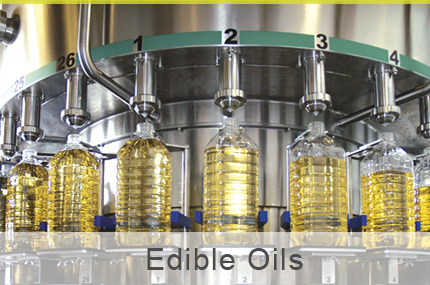 Turnkey solutions – design and engineering, manufacturing and installation of completely automatic Ultra Clean filling and packaging machines for milk and dairy products, juices, ketchup, mayonnaise, dressings & sauces, baby foods, jams, oils, wine, spirits, water and others, as well as non-foods products like cosmetics, household chemicals, petroleum products, etc. 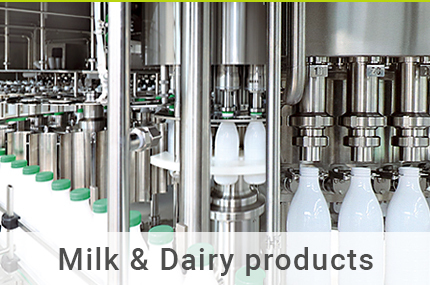 We strive to improve the quality of our products and services through close collaboration with our customers. 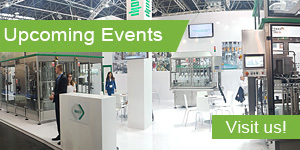 The B_Ifill synchronized system is a compact solution for blow molding, filling and closing of PET and PE bottles with plastic caps. 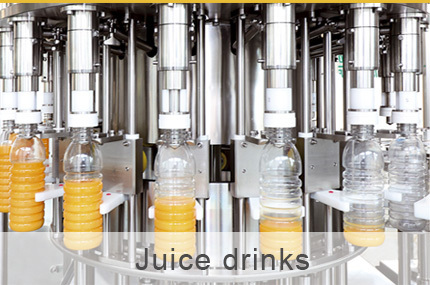 It can be used for a wide variety of drinks and food products such as water, milk, yogurt, juice, oil, ketchup etc. 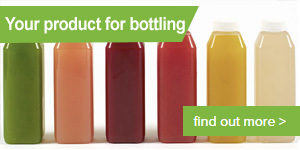 at different levels of hygiene and productive capacity, with a set of up to 3L-volume bottles. 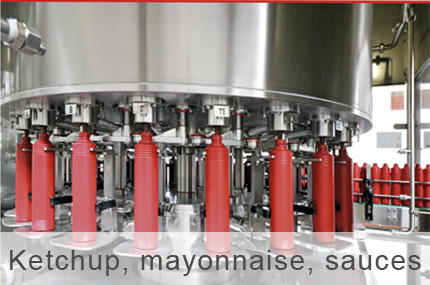 The B_Ifill technology is a step forward towards energy and time-optimized solutions for bottling in a compact space with a smaller reduction of the formatting parts. 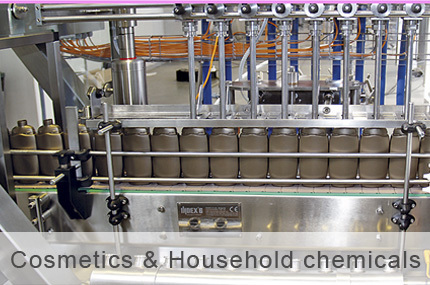 Filling technology: weight, flowmetric or by level, depending on the product. 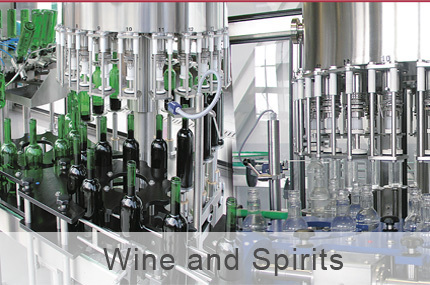 The synchronized blocks work sections are positioned in two main areas that are inter-connected through transfer and synchronization: the blow-molding and the filling blocks (containing filling and closing sections). 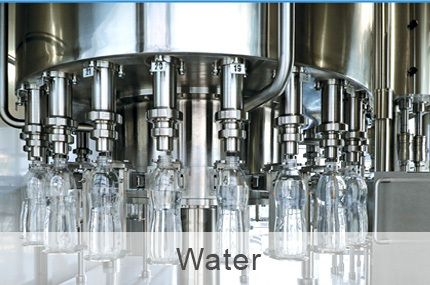 Each of them is equipped with the corresponding modules for loading the preforms and the cap turners. 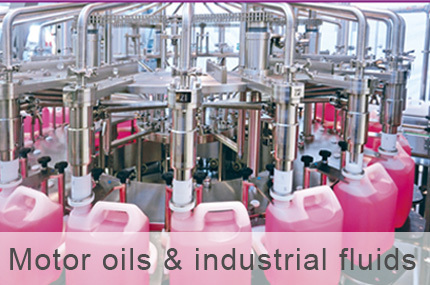 B_Ifill operates in a clean environment with a neck-handling system for greater efficiency and higher hygiene. Automatic sanitation setting of the working chamber of the filling section. The Pick&Place device of the closing column is equipped with an elevating turner for a smooth supply with positioned caps. It also has checking systems (patent pending) for the quality closing of the caps.